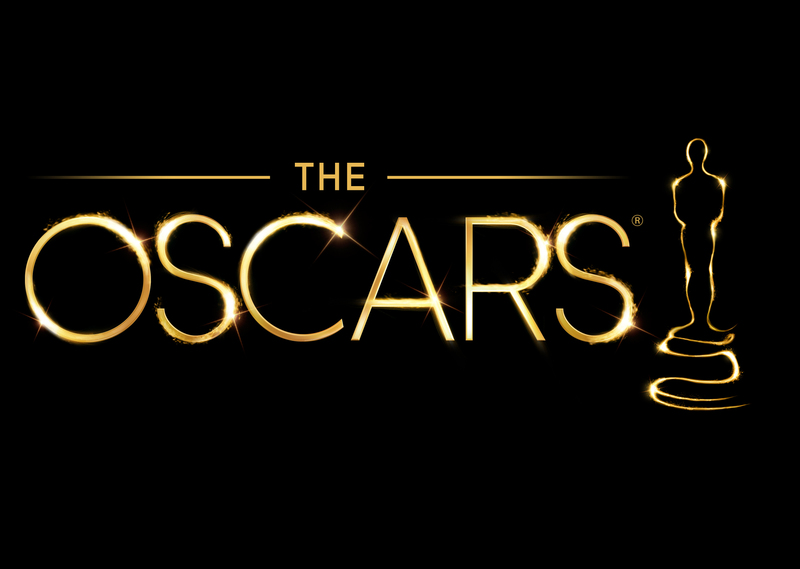 The short documentary films that have been selected for the 2015 Academy Awards pack an enormous emotional wallop. Two of the five nominees stand apart and frankly make the remaining three films feel shallow and weak. Let me be clear. I mean no ill will to the subjects or filmmakers of these films. When there is a group of five films it’s an unfortunate reality for the folks nominated that sometimes there is one — or in this case two — films that shine above the others. Below I offer a brief review of each of the five films in the order I saw them. This film details the harrowing work of working in the only crisis hotline for suicidal American war veterans. It’s no surprise that this place exists. It is surprising that there is only one crisis hotline. The film is so good that it shouldn’t matter what your political stance is. I have heaps of respect for the young men and women who find it in within themselves to go to war. They deserve every American’s unflinching respect and they deserve to be treated with decency when they return from their assigned theater of war. The problem is that the infrastructure to get the relief they need is lacking. To truly care for these individuals when they are so shell-shocked from the atrocities they witness and commit is a task very few people are prepared for. The few people who are prepared are featured in this film. This film turns the camera’s unflinching eye on these brave individual men and women who are committed to talking to vets who are considering ending their own lives due to myriad psychological issues that are a direct result of having been at war. Their demeanor is unflinching and calm. Not cold, not warm, but just right. I have no problem admitting that there is absolutely no way I am capable of talking to someone who is experiencing an intense bout w/ PTSD. Hearing these soldiers call in and seek help makes me crumble. But the folks in the crisis hotline offer level-headed responses and explain things objectively. This skill is essential, and I believe is the most powerful tool these hotline people are equipped with. I was choked up for nearly the entire duration of this 40-minute film. It’s gripping. It does not let go of you. This is a documentary. These are real people dealing first hand with a problem that is not going away any time soon. Wow. This film! Such a profound look at life’s story told through the eyes of woman dying of cancer. She’s not just telling the story to the world though. Oh no, she’s not. She’s using this film to reach beyond her own lifetime and speak to her young son, who is also featured in the film. This film is a perfect use of cinema. It’s exquisitely photographed and one of the most heartbreaking stories ever told. When the mother must cut her hair due to chemotherapy, her son cuts his too. They plant plants and take in some of the most beautiful vistas I’ve seen on film. The mother is weak so her husband carries her to and from specific spots. Bring heaps of tissues because the ending of this film will absolutely wreck you. Ever wondered what goes on in a tar field in North Dakota? Then this is the film for you. The film features stories about families who have moved to a town called White Earth to better themselves financially. The only problem is that the men and women who move there to relieve financial burdens on their families only end up further burdening their loved ones spiritually. Work begins well before sunrise and often requires parents to be away from their children for significant periods of time. As with all parents, these parents simply want to create an environment for their children that is better than the one they grew up in. This film should cause one to begin to understand the familial impact this type of work has on the people in this film. This use to be a small town, but is now burgeoning and ill-equipped to house so many people. There’s nary an activity for people to do to escape their intense work days. Children complain of a stench and oily residue present in the home when their fathers return from their jobs. It paints a pretty clear picture that the negligible energy gains the US makes from this kind of oil extraction come nowhere near balancing the damage that is effected on families. This is by far the most artistically abstract of the films in the bunch. It serves it’s purpose of informing the viewer very well. I speculate that it symbolizes what the main character sees after having slaughtered such a preposterously high number of cattle. For him, he’s so accustomed to his job that he doesn’t even see the cattle as life forms anymore. They’re just flesh, bones and muscle that he’s responsible for culling and preparing for market. It’s a chilling visual language to employ. As an audience member who has never been employed to put cattle down I’m constantly looking for a sign of sentience from these animals. But I was never allowed to see it. The cattle are herded into a slippery shoot where they try earnestly to gain footing. They’re simple creatures and they have no clue of their imminent demise. The visual language is punctuated by following La Parka back home where he has a meal and some downtime with his family. Here the camera focuses it’s symbolic vision on flowers, color, and light. It’s brevity is powerful for we follow our lead character right back to the gritty, grimy killing fields after a brief respite of warmth. It’s a simple story that could have used a little bit more context, but will definitely give one pause the next time a meal of meat is served. The yin to Joanna’s yang, this film also focuses on two parent’s unceasing love for their child. However in this case it is the child who is at risk of death. The parents learn very early on that their son has been born with an extremely rare defect that makes every night a battle of life and death. If ever there were a film that proved the value of being in the present moment and taking life one day at a time, this is it. It’s also proof positive that human beings can live – and thrive — with the most extreme of circumstances. This film is so perfectly executed that you begin to feel a tiny bit of the parent’s joy of the precious moments they have with their little boy. I did wonder how this disease that I didn’t even know existed actually exists and you will too. But that thought will be fleeting as you witness the tenderness and bold-faced resolve of this couple to raise their son and create a normal happy life for him. So now you’re wondering which one I’m picking for the winner right? Brandon, how do you pick a winner from such a stellar group of films? It honestly wasn’t that hard. The two Polish films are my favorites of the bunch, and honestly are two of my favorite films of all time. It’s amazing to me how a story can be told in only forty minutes and leave an indelible image in my mind. My hat’s off to Poland this year. Looks like they’re really giving the documentary film producing Danes a run for their money! Of the two, I prefer Joanna. Both Our Curse and Joanna are about life and death, but the timeless video postcard that is created in Joanna makes it stand out for me. This is a film that can always be used to reflect back on how this woman was and how much she cared for her loved ones. For me that idea just barely edges out Our Curse. I have to pick a winner right?! Finally, I’m fearful of recommending these films to anyone. The two Polish films are beyond sad. It’s like they put your soul and heart in a blender with some sand, whip it up and then shove it down your throat with a tube. They’re spectacular films though. If you do choose to go see them, you’ve been warned.